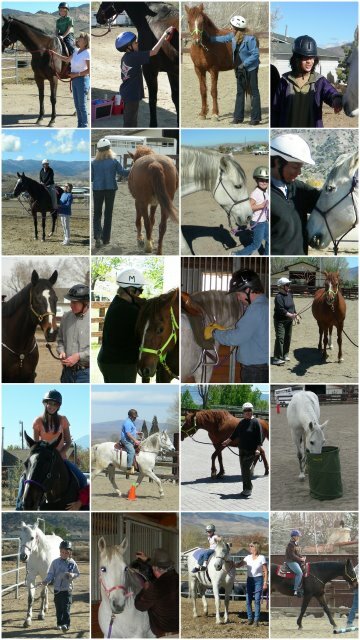 We are pleased to announce our move Equest Training Center, located in the beautiful Washoe Valley! This site is just a short drive south of Reno and only a few minutes north of Carson, allowing us to better serve all of Northern Nevada! Along with incredible views, we have a covered arena, making it possible to provide services year round! A large outdoor arena and trail path around the property make this a fun and functional location for us, the horses and our clients. Want to see the ranch in person? Contact us to arrange a tour of the facilities.